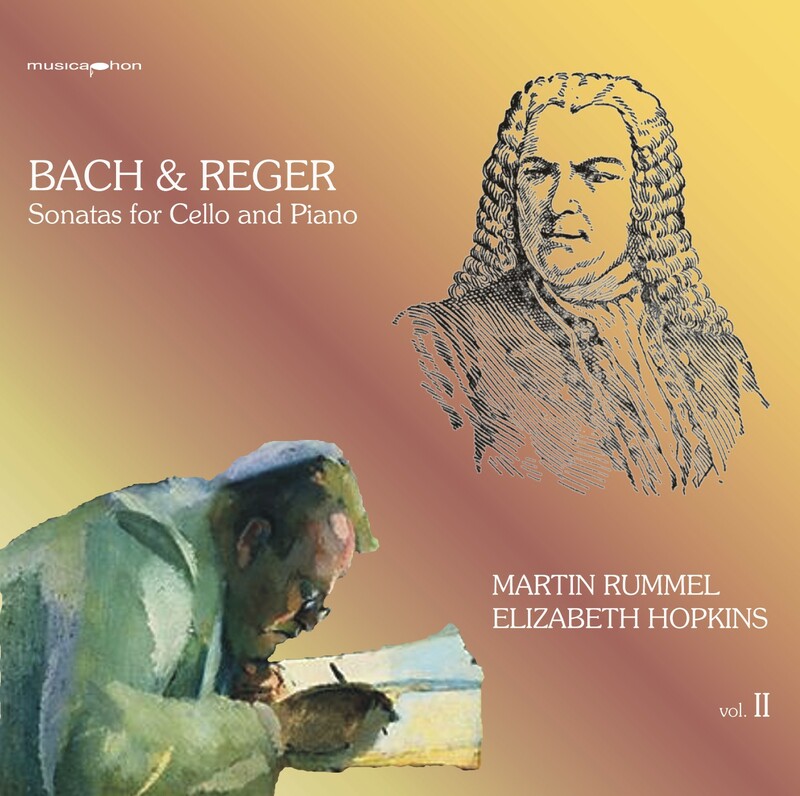 The second volume of the Bach/Reger project has the two later Reger sonatas, of which the a minor seems to be the more accessible one. Still, if you look at the music and listen to it, it does become clear why these complex and slightly exaggerated works are not being played a lot. The piano part is frightfully difficult and the ensemble writing requires a lot of rehearsals to make this music understandable to the listener. Another Reger story that I was told by pianist Ernst Gröschel, whose father studied with Reger: After one of his excessive meals, he went to play a recital with one of his monumental variation cycles. It all went well until there was this streamlet from underneath the piano stool to the edge of the stage ... However, Reger was a highly prolific composer, and a lot of his music deserves to be rediscovered (do you know the e minor piano trio? That has a fantastic Scherzo!). The third Bach gamba sonata is the most polyphonic one, the outer movements being real trio sonatas. I have heard (and played) versions with harpsichord, accordion, organ or piano and each different accompaniment turns it into a different piece, thus being proof that this absolute music develops its own language in the context that it is put into.